At times you'd want to understand in detail how various apps use the Salesforce API. This article explains how to do that step-by-step. For API usage overview you could go to Setup -> System Overview to see how many API calls have been made in the last 24 hours. Similarly in Reports -> Administrative Reports the "API Usage Last 7 Days" report shows the calls made by user and date for the last 7 days including today. 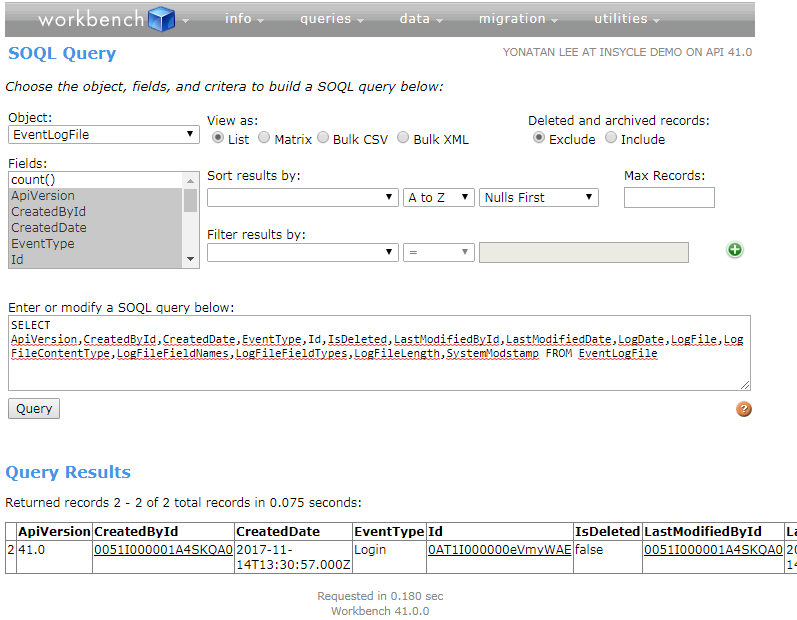 For granular API usage by app, Event logging can be used. Go to "queries" and then "SOQL Query"
In the "LogFile" column, double-click on the very long string to copy it to the clipboard. 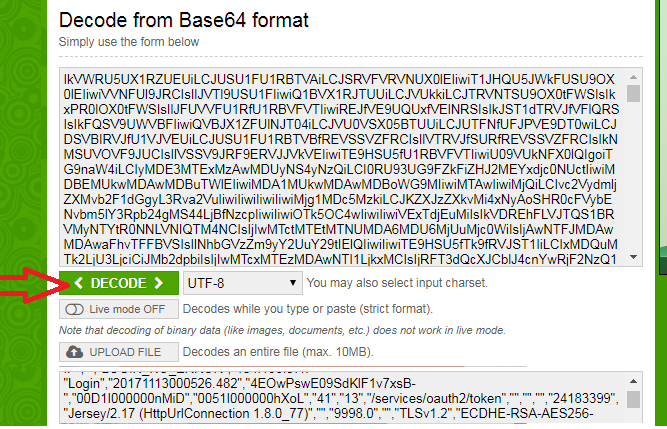 Paste that long string into Base64 decoder (like this tool) and click "Decode" to translate the string to plain text csv format. Open log.csv in Excel or similar, look at the last column named SOURCE_IP, that's the IP of the app that made the API call. Aggregate and analyze API calls by date, time, and SOURCE_IP.